Runtime: 13 mins. 2 sec. 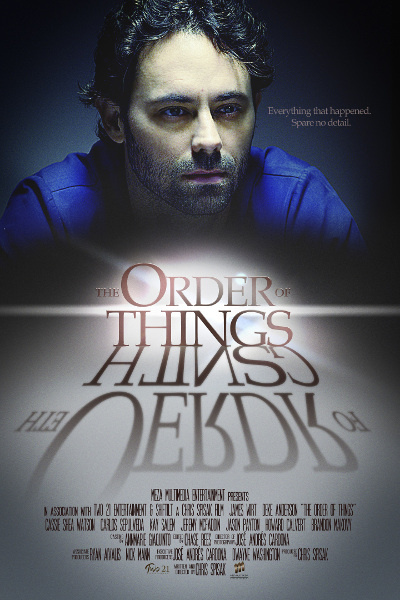 Synopsis: Having been dragged in for questioning after an altercation with his girlfriend, Sebastian Kelly soon finds that more is riding on his answers than he ever could have imagined. Written and Directed by: Chris Spisak.